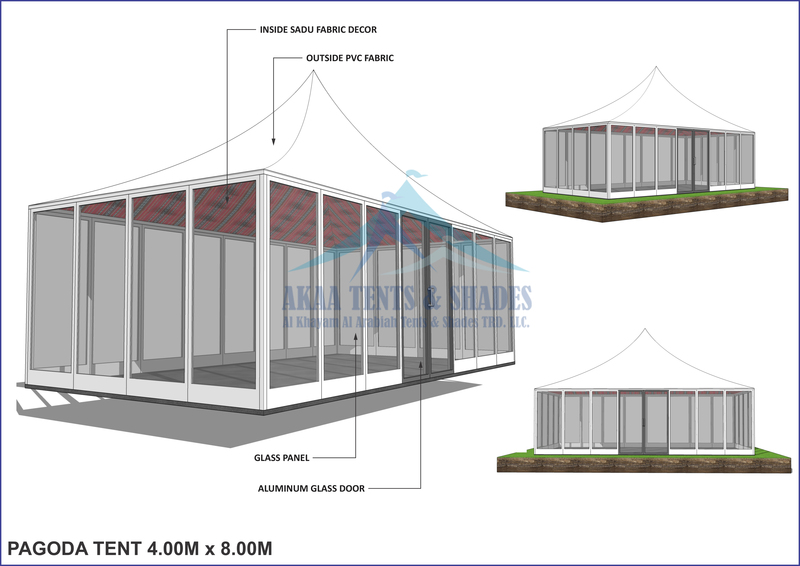 Pagoda Tent series is an eye-catching structure because of its beautiful high peak roof line that increase the beauty of the environment more and more. 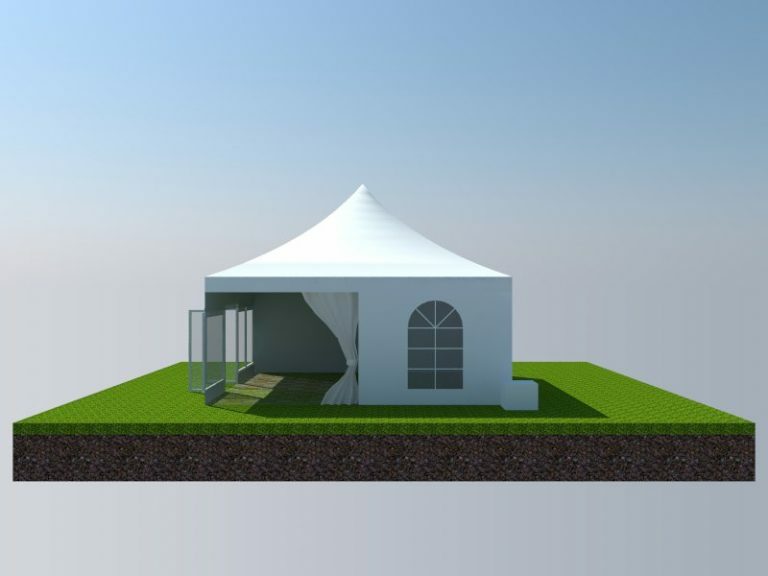 Pogoda can be assemble easily depends on its size and requirement if you are looking for small than its easy to install if it is used for big area than you have a team to fix it on foundations. 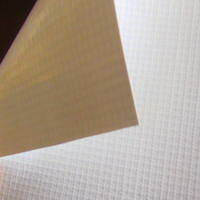 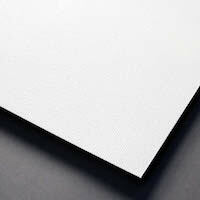 We use PVC Fabric to cover Pagoda’s roof and walls. 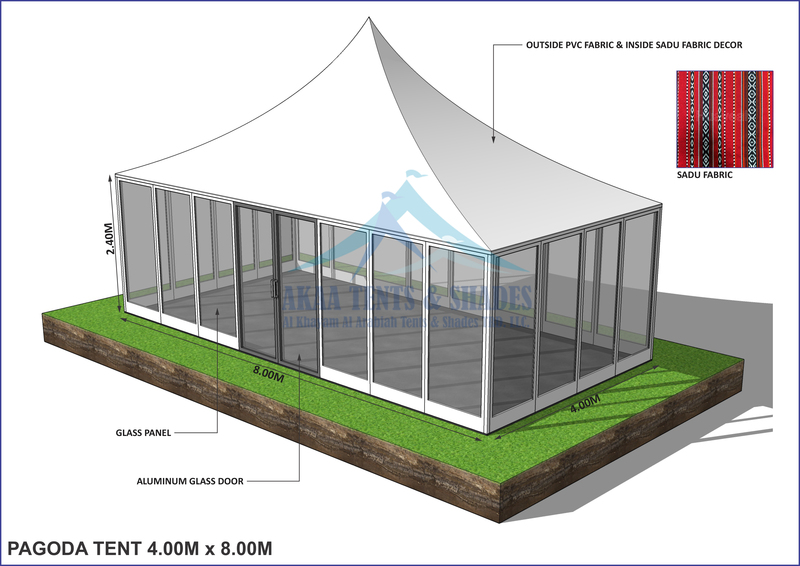 The Pagoda Tent is most elegant design high peak tent highly used as a single unit or combined to enlarge space and become a special structure style with a rain gutter. 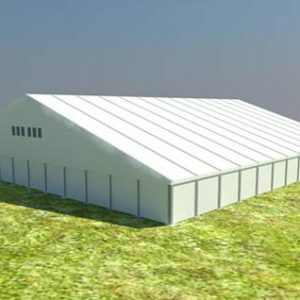 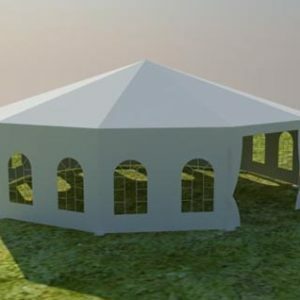 We are pagoda tent manufacturers as well provide installation of pagoda marquee tent and suppliers of pagoda tent material in Dubai, Sharjah, Abu Dhabi, Ajman, RAK as well in all over the UAE as well we deliver our tent supplying services in Saudi Arabia, Africa and all over the world. 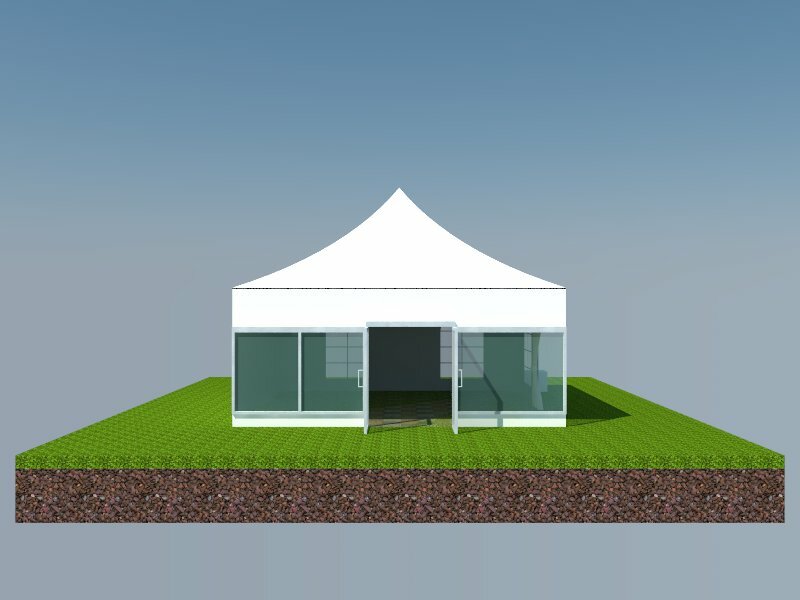 The standard size pagoda tent products are are available 3x3m, 4x4m, 5x5m, 6x6m as well its size can be customized according to the requirement. Pagoda marquee | tent has extensive strong and stable structure which adopts 3 channel 65 x 65 x 2.5 aluminum alloy profile for the standard sizes. 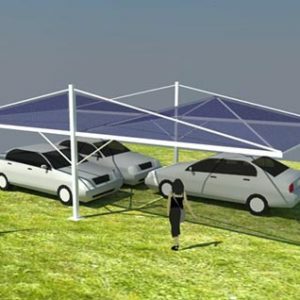 Its Wind load capability is 80km/h (0.3kn/m2). 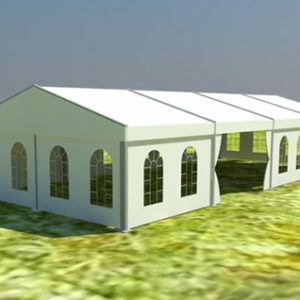 Pagoda tent for wedding ceremony or banquets and can be attached with big wedding tents. Pagoda marquee for outdoor meeting, advertising and promotions. 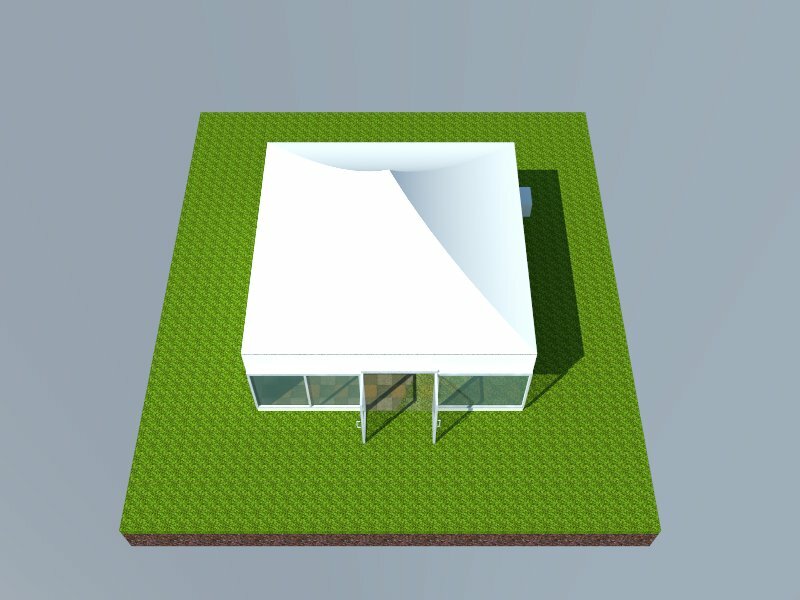 Pagoda canopy for concerts, beers, festivals, exhibition and trade fairs. 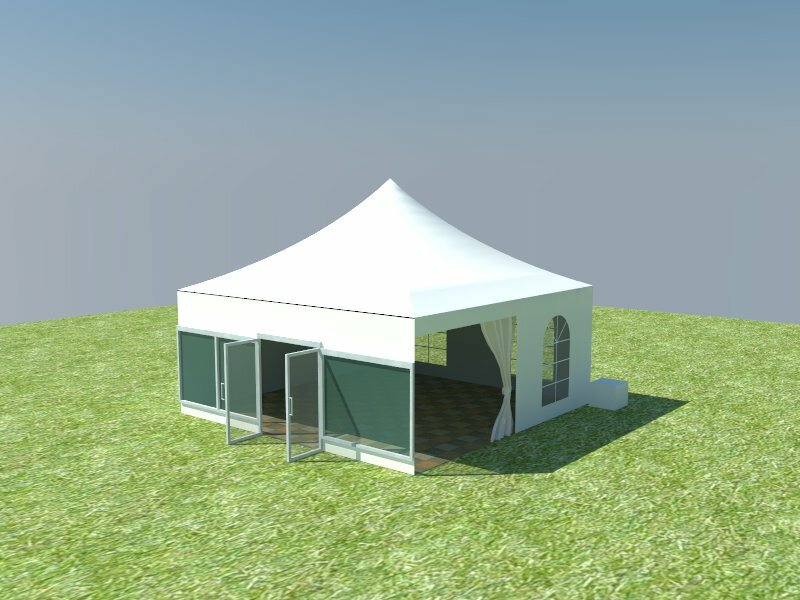 Pagoda marquee tent for entrance canopy or shelter. 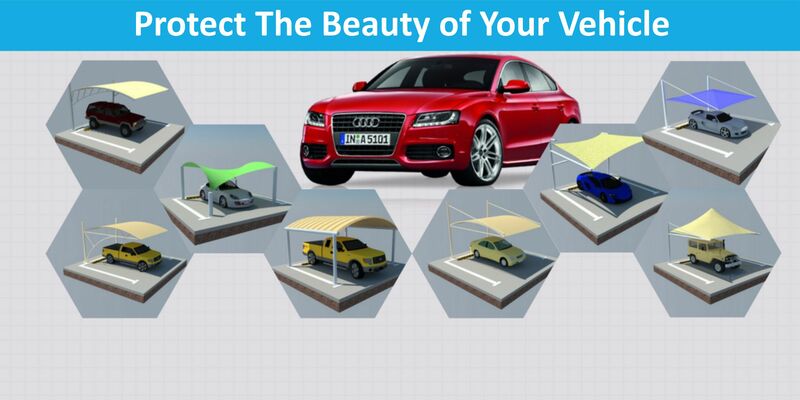 Pagoda canopy can be used as arenas, walkways, garaging, storage, reception and opening or closing ceremony.